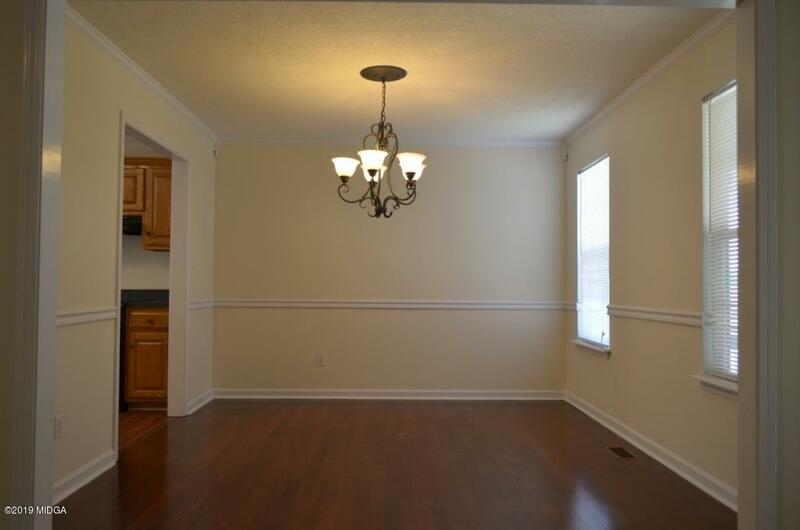 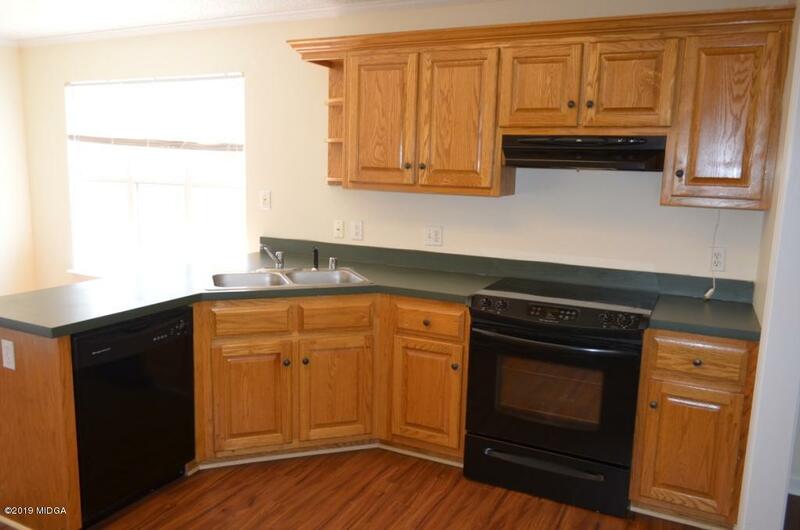 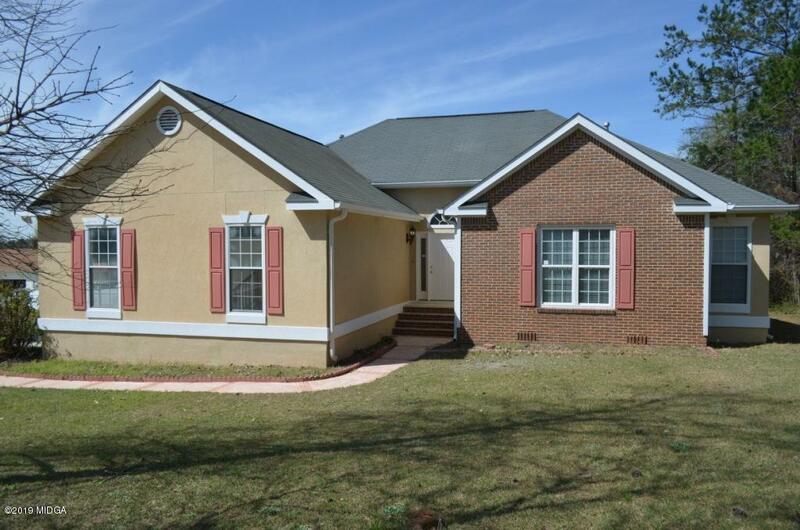 Remarks at 219 William & Mollies Walk Macon, GA - Recently updated home in move-in condition. 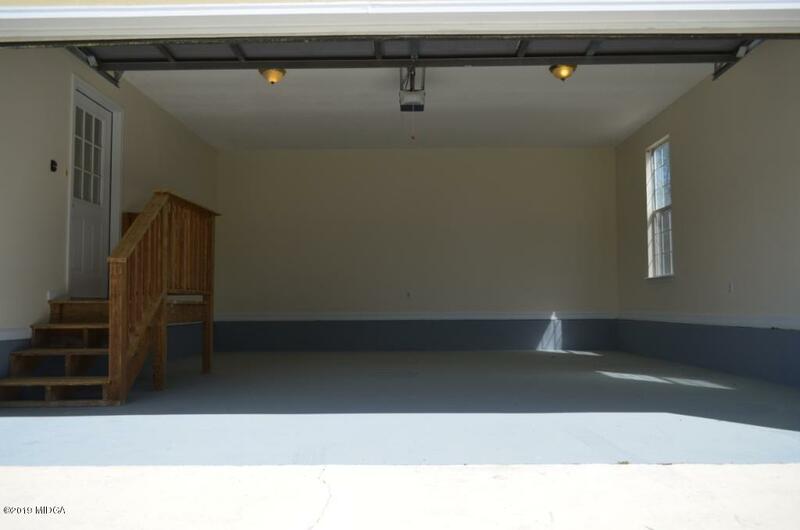 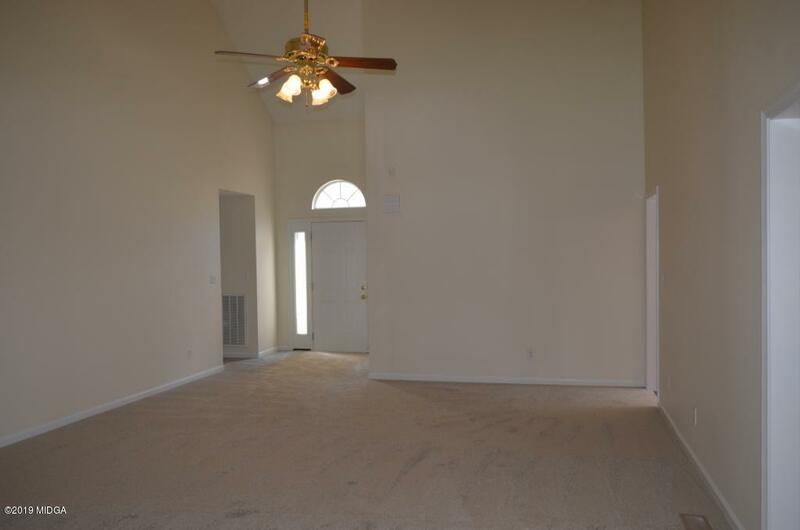 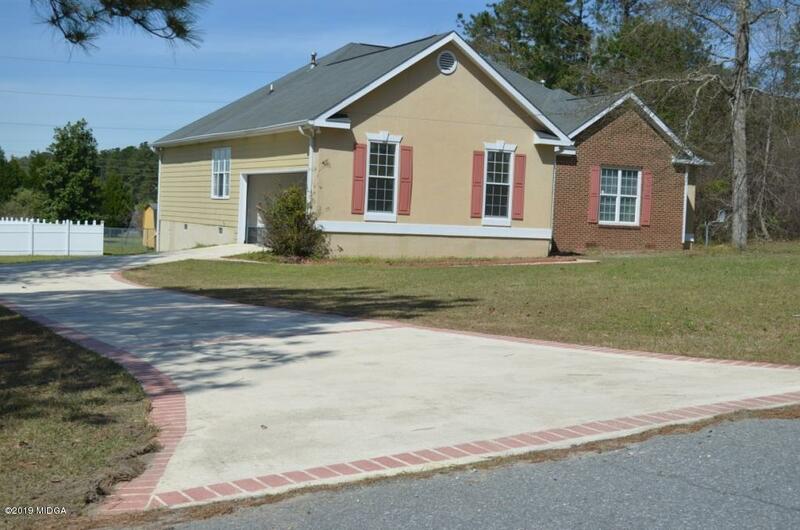 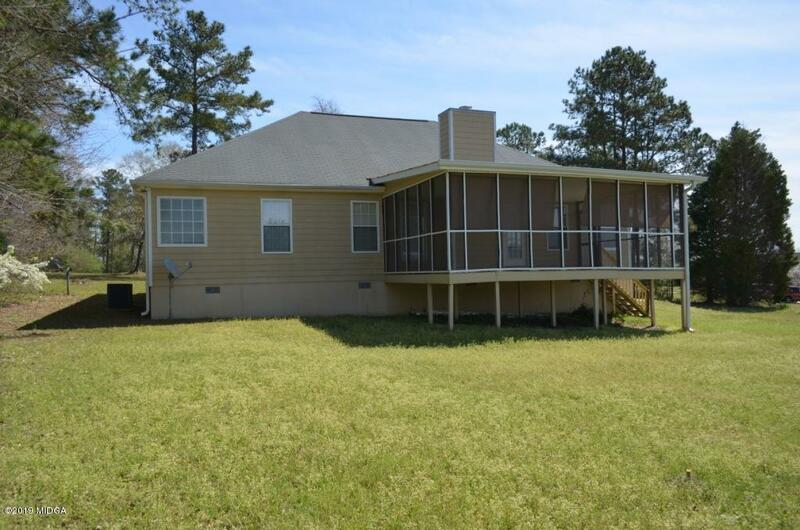 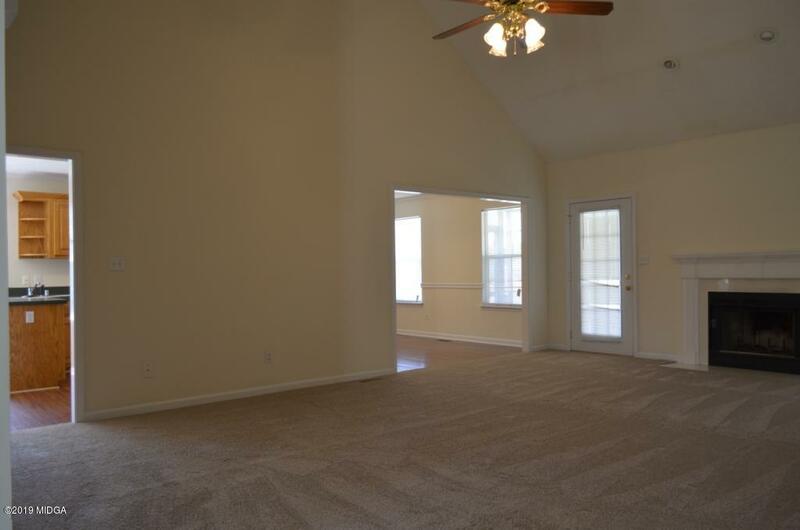 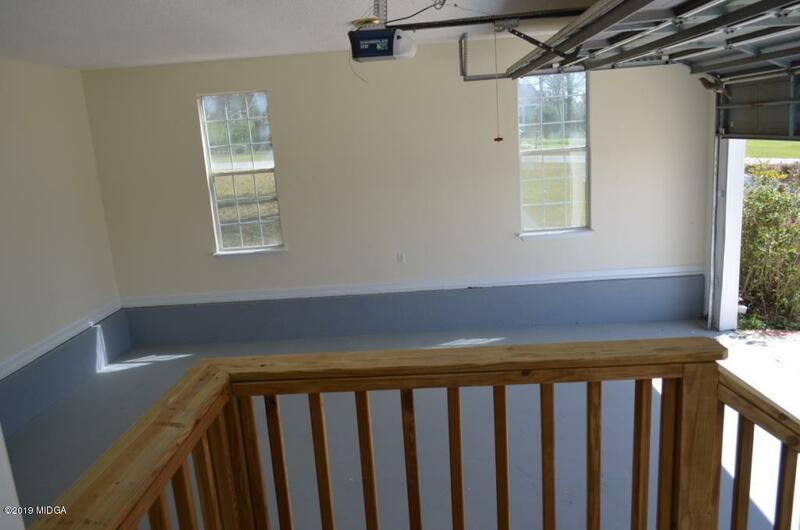 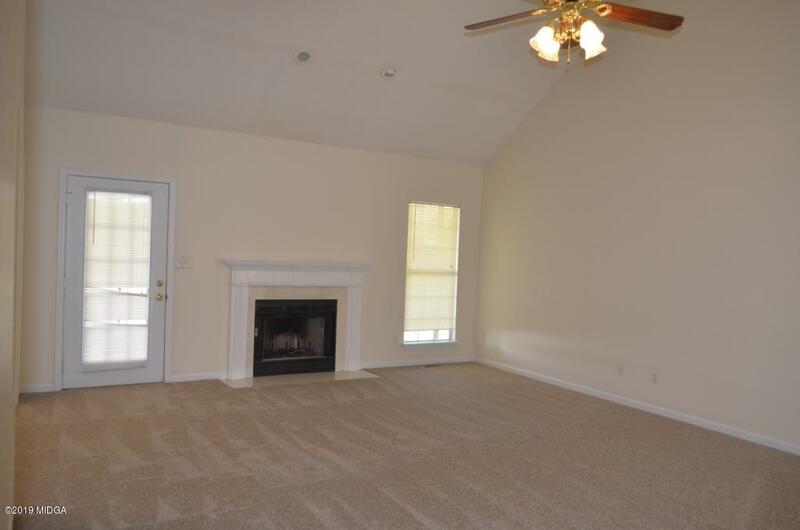 Spacious & open floorplan with vaulted ceilings and fireplace in greatroom. 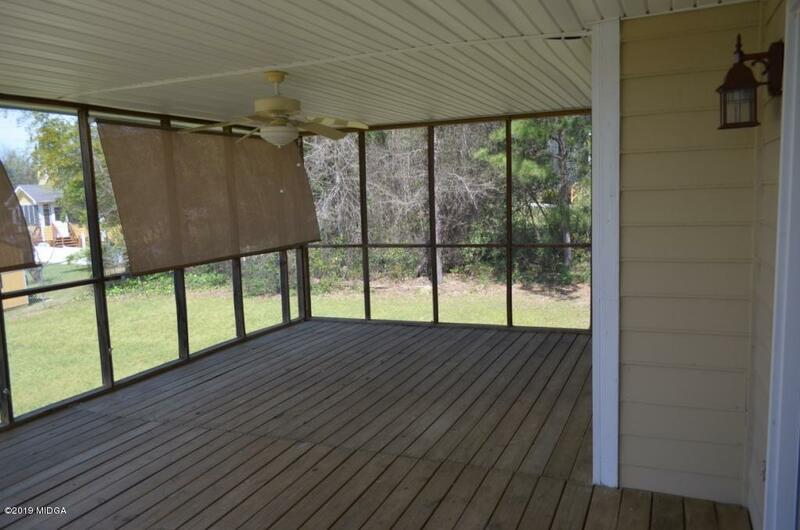 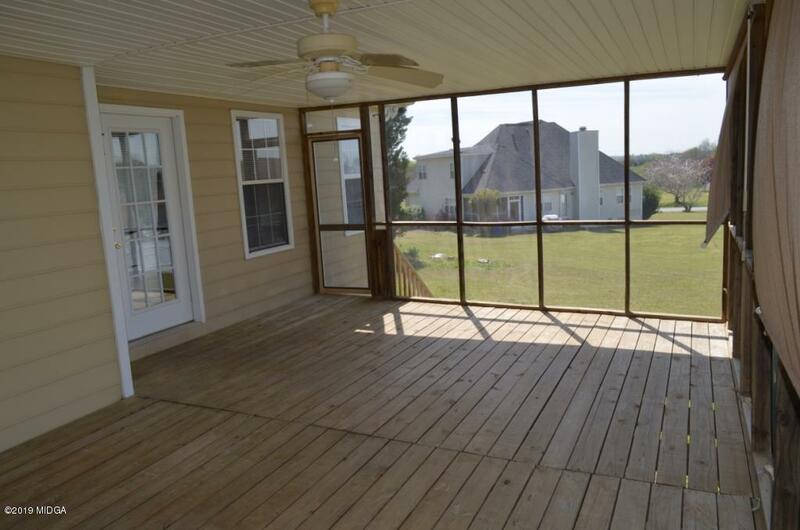 Screened porch overlooking level back yard provides pleasant outdoor living space. 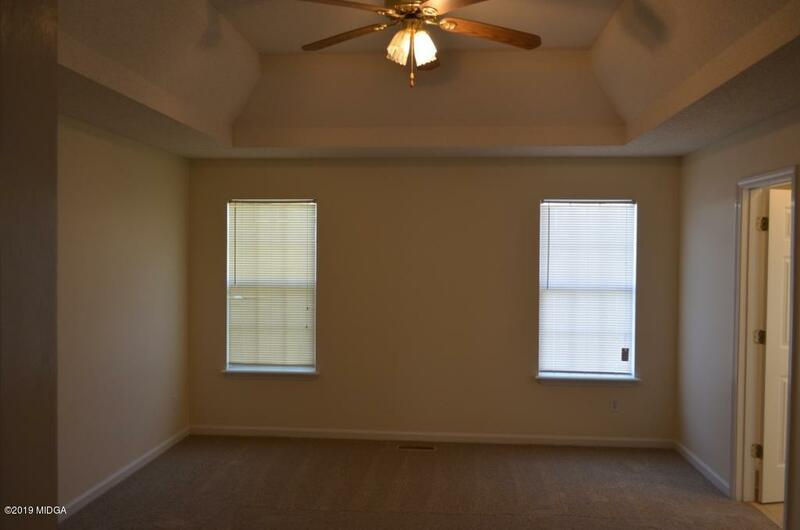 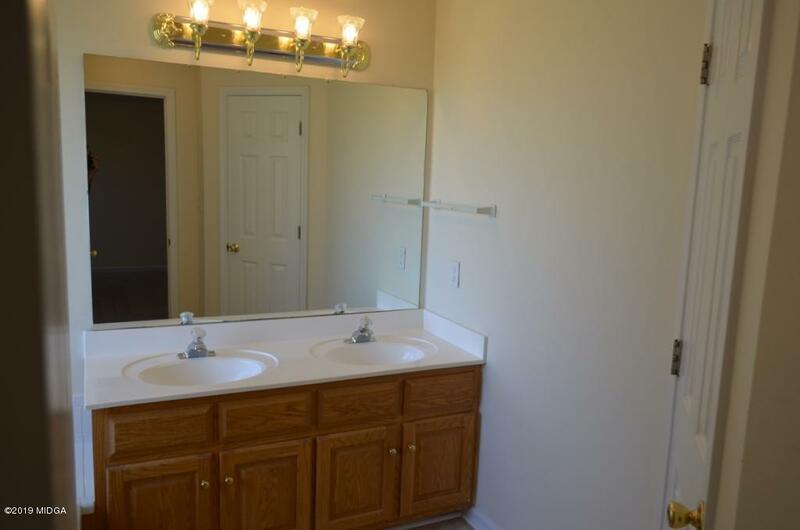 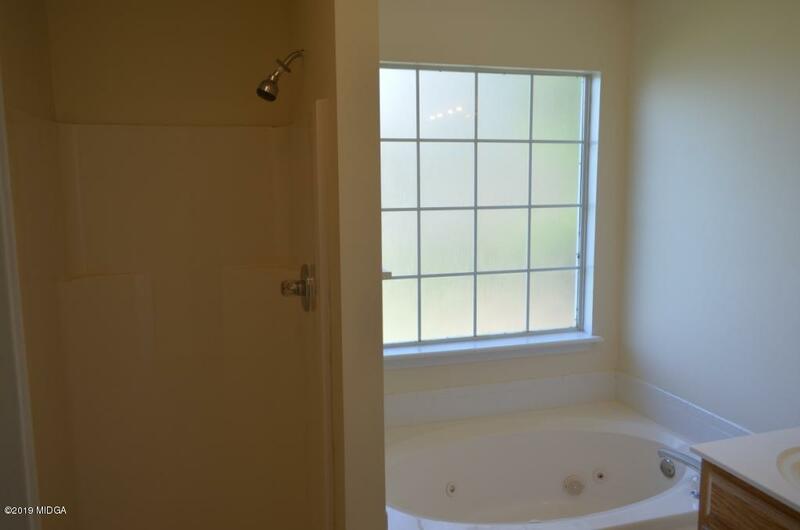 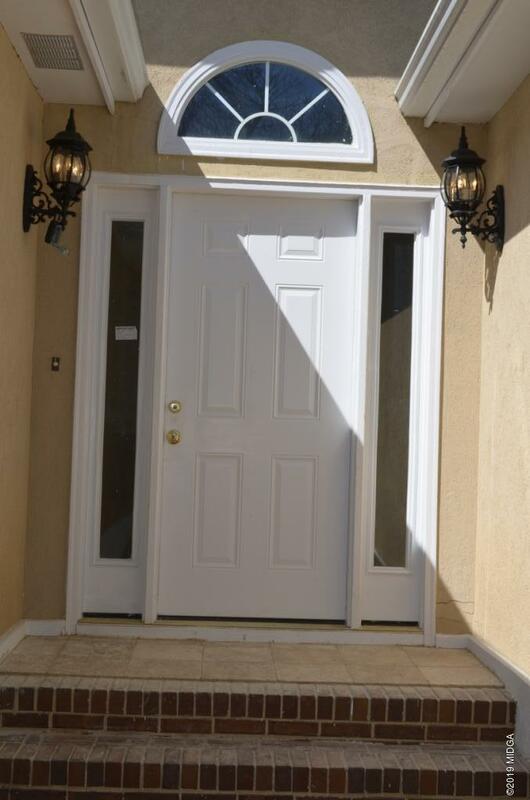 Spacious master w/walk-in closet and dual vanity bath w/jetted tub. 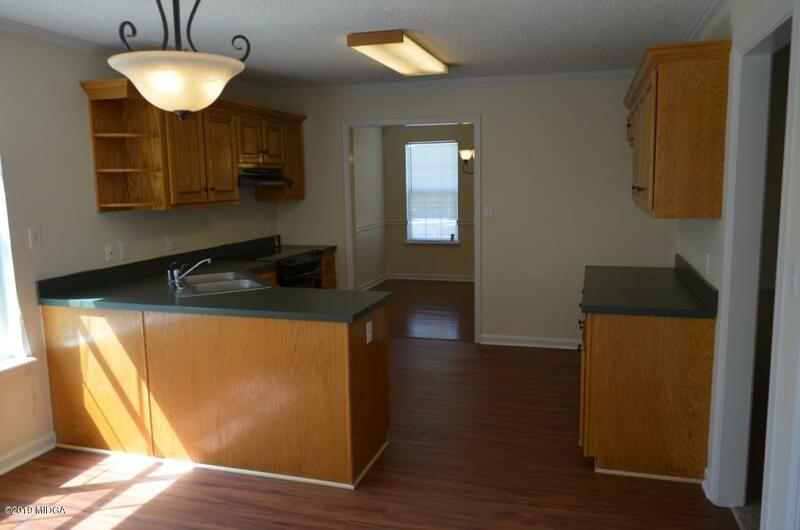 Rare 4 bedroom single level home. 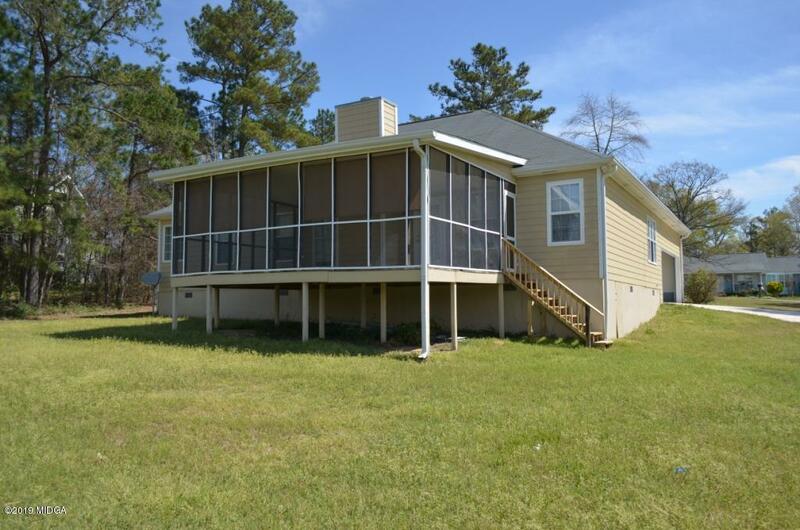 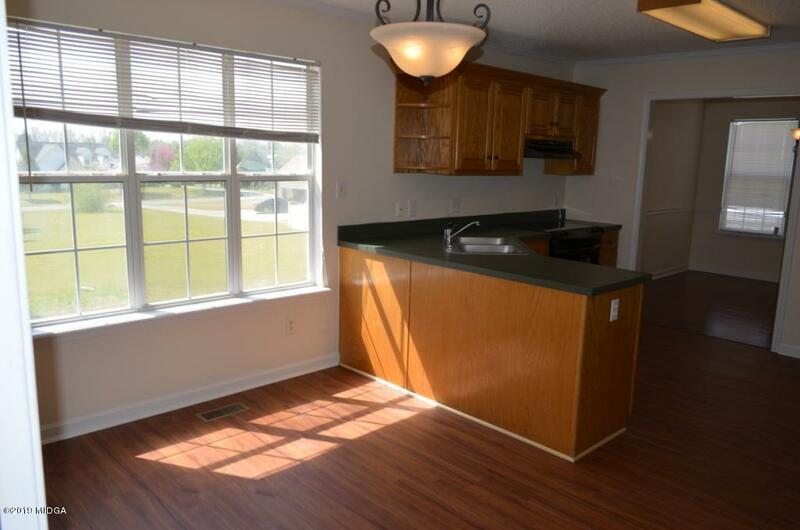 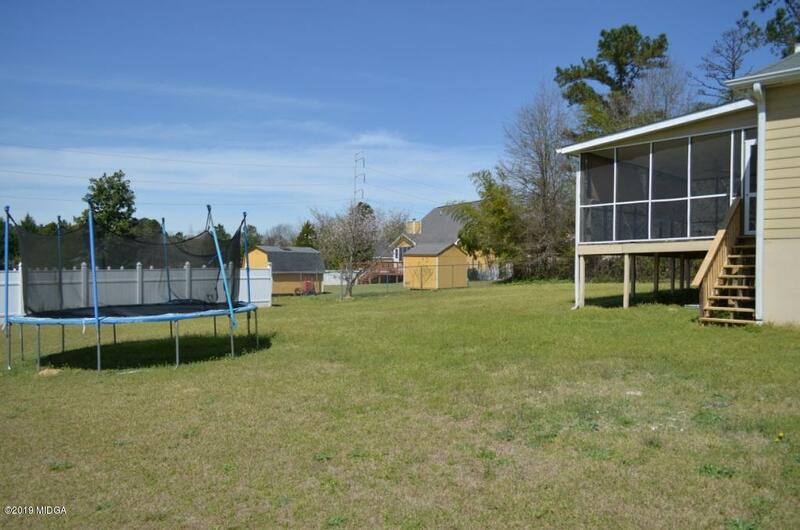 Steps to Westside High and convenient to shopping & interstate. 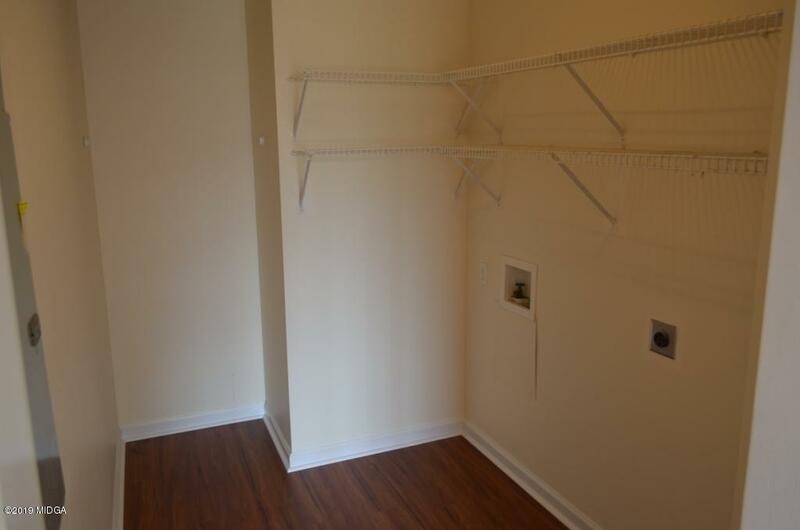 A must see if looking in this area. 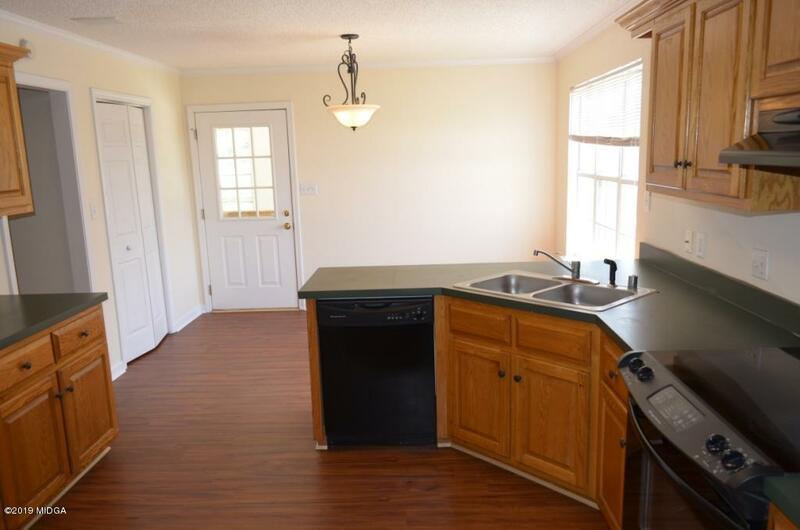 Priced for fast sale!